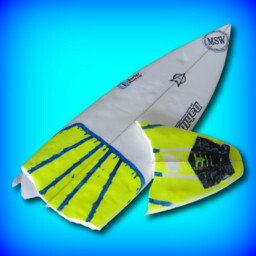 The main cause of broken surfboards not being repaired is that they are expensive if done professionally. 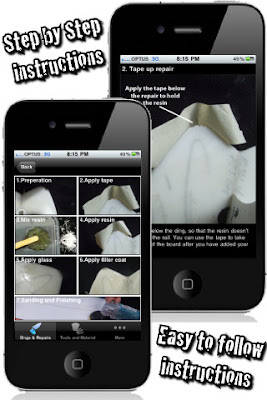 With this new iPhone/iPad app you can learn how to do your own repairs, save money and keep that old board in action! iDing - Surfboard repairs is the ultimate instructional guide on how to fix your own surfboards on the road or in your own garage. 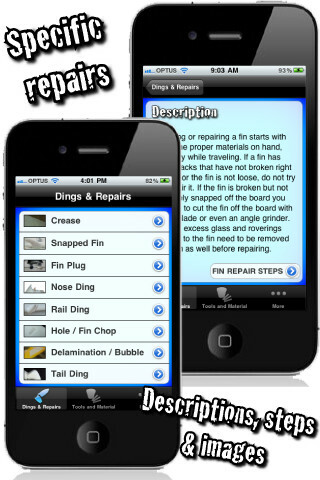 iDing provides specific steps and directions for repairing your surfboard like a professional. 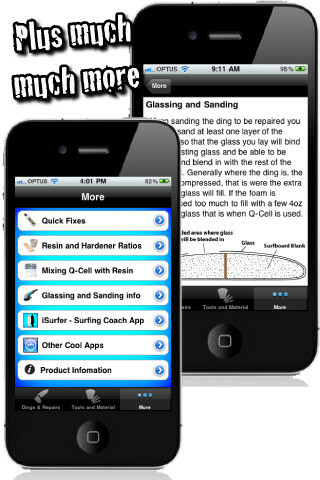 With clear images and descriptions for each step it makes repairing your surfboards a breeze. 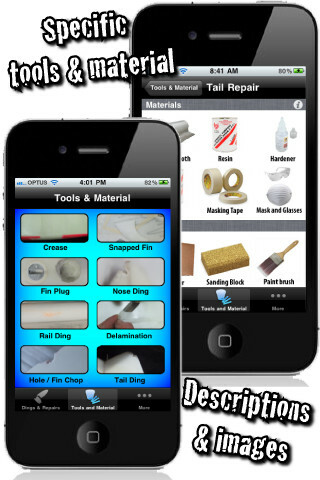 The app also provides you with information on what tools and material you will need to professionally repair your own surfboards with confidence. Think of the money you could save on repairs if you were doing them in your own garage. 333 Broken Surfboard Halves - One Third! 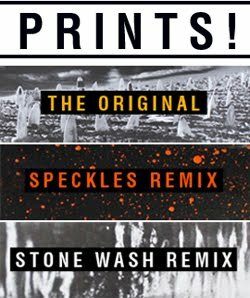 The next mile stone is 500!